Match blocks within a 3-D mass, allow your children to create their very own books, and enjoy a monstrous tale with today’s collection of apps and games. LifeLock Wallet – Store your cards in the cloud ($1.99 → Free, 33.9 MB): Store and organize all of your cards and take them with you wherever you go with LifeLock Wallet. It’s ideal for those who want to lighten their wallet or purse. All it takes is a click of your camera to add a card to LifeLock Wallet’s database. You’re then able to attach as much or as little additional information as necessary. LifeLock Wallet allows you to add and organize everything from identify cards and passports to credit and loyalty cards. If you decide to become a LifeLock member, you will be able to receive alerts when fraudulent activity has been identified. For an additional $0.99, you’re able to see your credit score rating as well. 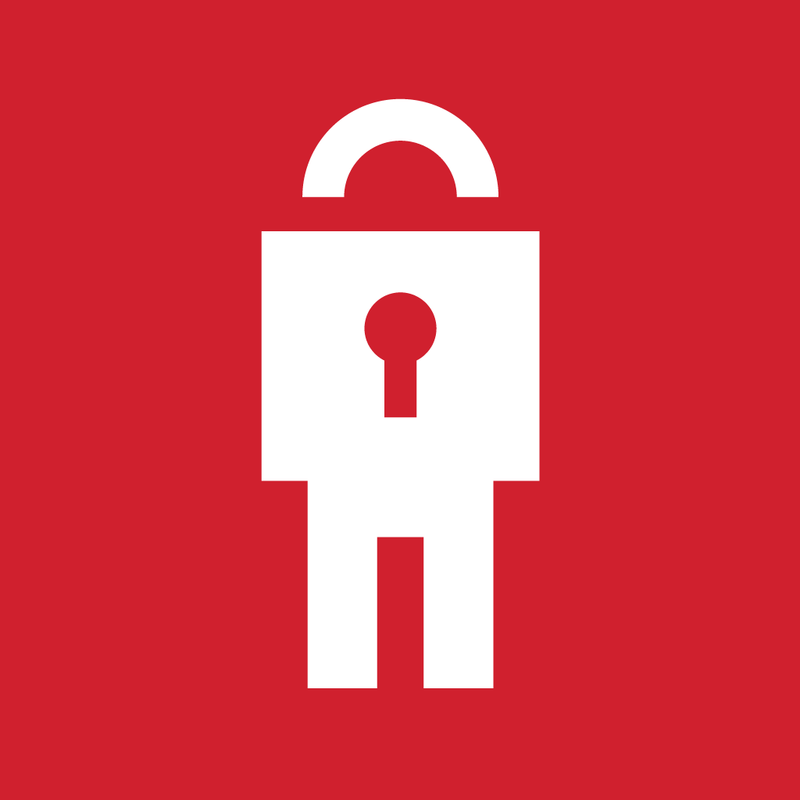 LifeLock Wallet – Store your cards in the cloud is available for free today only (03/26). It has a 3-star rating with a total of 171 ratings. 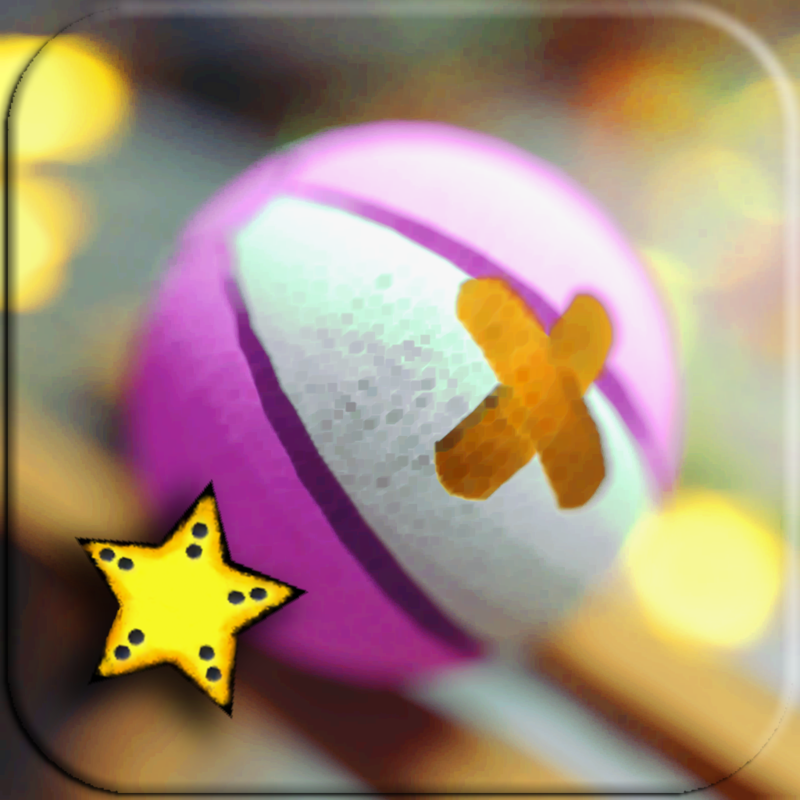 Escape With Me ($0.99 → Free, 103.4 MB): Get the ball rolling to smash through obstacles and hunt down keys in this in Escape With Me. It’s for fans of casual puzzle games. Guide your ball through the colorful environments using tilt or touch controls in order to collect all of the stars and make it to the exit. Each of the 61 levels presents a new physics-based challenge, so you must keep a steady hand to earn all of the Game Center achievements. Escape With Me is available for free for a limited time. It has a 4-star rating with a total of 54 ratings. My Story – Storybook and Ebook Maker for Kids by Teachers ($4.99 → Free, 25.3 MB): Your children get to create their very own books with My Story. They get to participate in the entire process including writing, illustrating, and narrating. The app is perfect for any parent looking to unleash their child’s creative side. 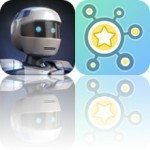 We think this app is great because it guides your child through every step of the creation process. They won’t be left wondering how to spell words or what to do next. Every single part of their book can be personalized with hand drawings, photos, and their own text and voice overs. What makes My Story even cooler for your children is that after they are done creating their book, they can add it right to the iBooks library. 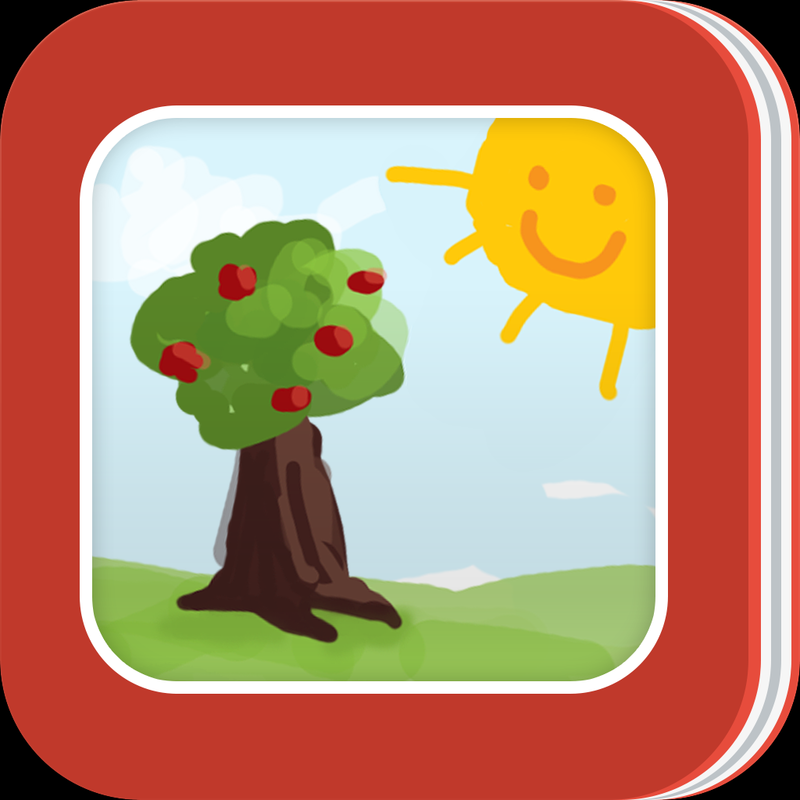 My Story – Storybook and Ebook Maker for Kids by Teachers is available for free for a limited time. It has a 4-star rating with a total of 152 ratings. Polyform (3D cube puzzle) ($2.99 → Free, 15.3 MB): A 3-D puzzle game that will leave your brain spinning. It’s ideal for puzzle game fans who enjoy fast-paced action. Polyform is as fun as it is challenging. You’re presented with 3-D masses of blocks. Your job is to fire off blocks of different colors in order to create matches of four or more. In order to do so, you’ll have to spin the mass to find just the right spot to slot them in. The clock is always ticking, so be quick and nimble! The game includes 90 puzzle variations, special cubes to unlock, three difficulty settings, and leaderboards so you can compete with friends. 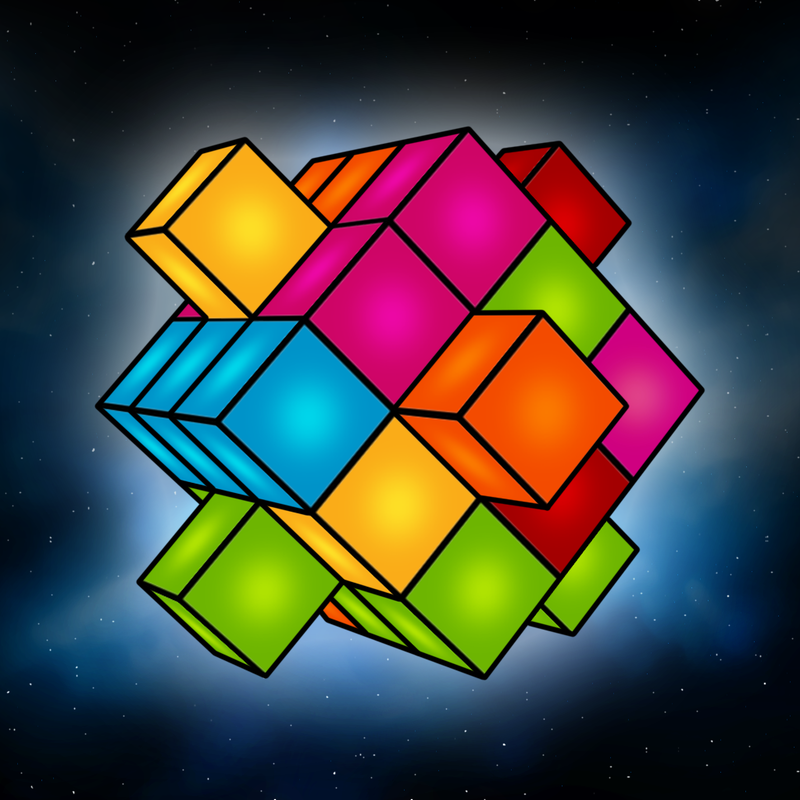 Polyform (3D cube puzzle) is available for free for a limited time. It has a 4.5-star rating with a total of 14 ratings. Tall Tails ($0.99 → Free, 56.9 MB): Help save the rescue dogs trapped within the pages of Tall Tails in this adorable puzzle game. It’s ideal for puzzle fans of all ages, but don’t let the cuteness fool you. Some of the puzzles can be quite challenging. Tall Tails has a lot going for it thanks to its cartoony storytelling and its challenging gameplay. The idea is to lead the dogs to the “X” in each level while covering all of the tiles. However, you can’t cross your own path in order to complete the objective. Bonus points can be scored by never lifting your finger off the screen. 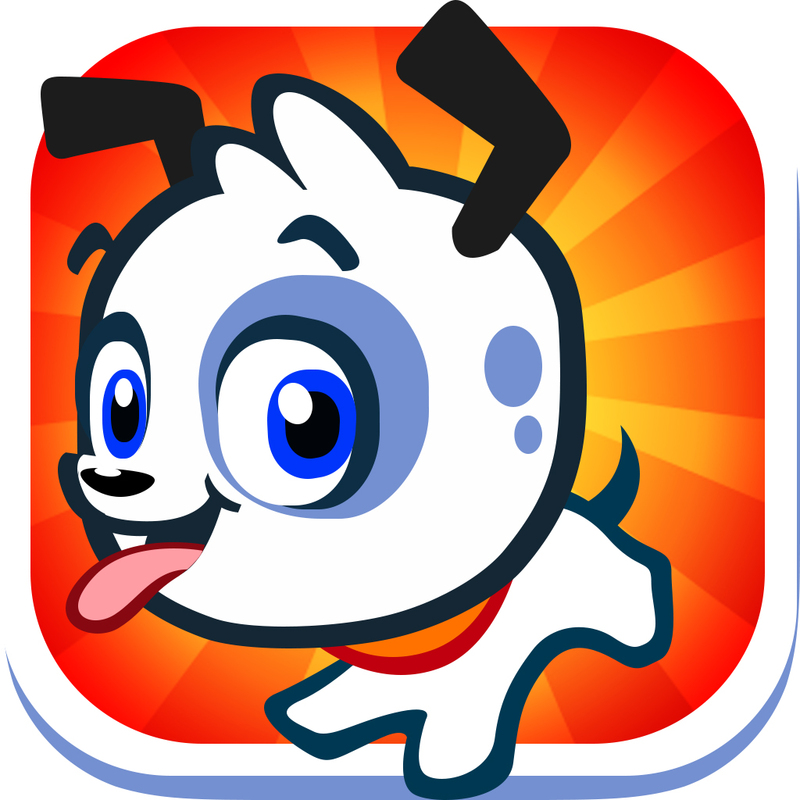 The game includes 125 levels, the ability to unlock and accessorize new dogs, and a variety of power-ups to utilize. Tall Tails is available for free for a limited time. It has a 5-star rating with a total of 13 ratings. 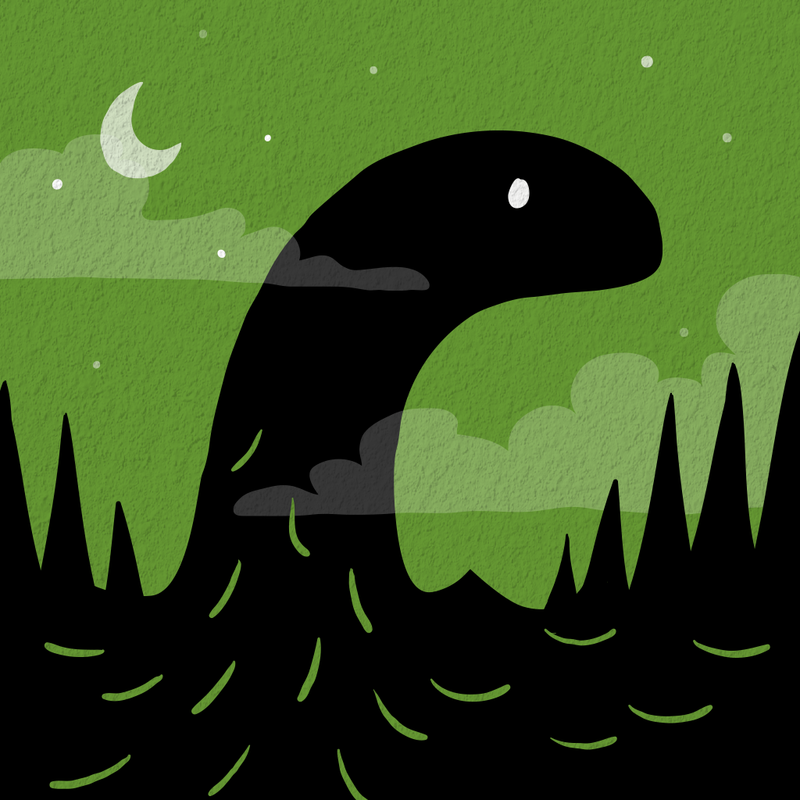 Lochfoot ($0.99 → Free, 117.3 MB): You and your monster-loving child can enjoy the tale of Lochfoot with this interactive reading experience. It’s a great addition to any interactive storybook collection. The story begins when two children wander away from their campsite and accidentally stumble upon the world’s most unlikely teenager. You and your child get to tag along as they head out on an adventure of a lifetime with Lochfoot. The app includes 26 pages of content, which are filled with rich illustrations, music, and sound effects. You’re able to follow along with the narrator or simply experience the tale together with your child. 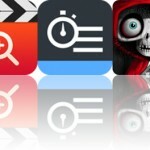 Lochfoot is available for free for a limited time. It has a 4.5-star rating with a total of 13 ratings.